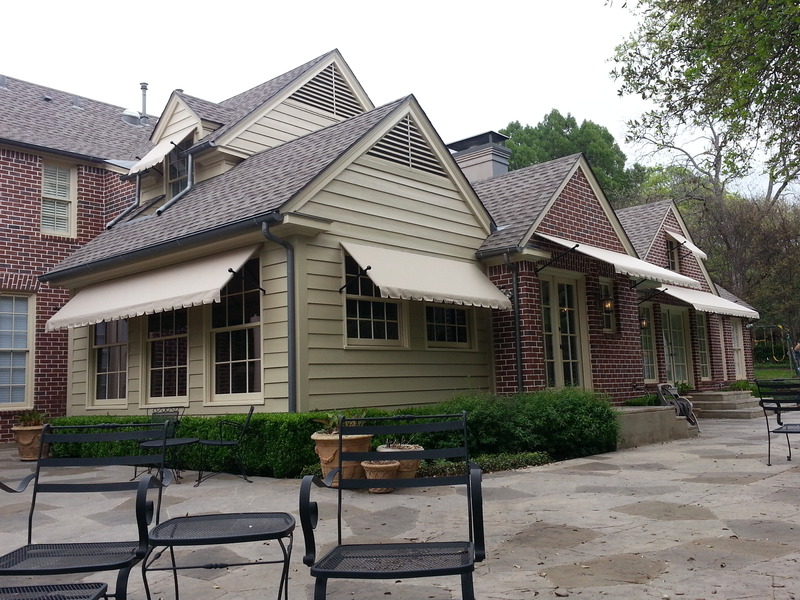 Patio Awnings/Canopies: Whether you want to install a canvas awning over the outdoor space of your restaurant or a retractable awning in your home’s backyard, the patio awnings and canopies from USA Canvas Shoppe will shield your family or customers from the sun and protect them from the elements. 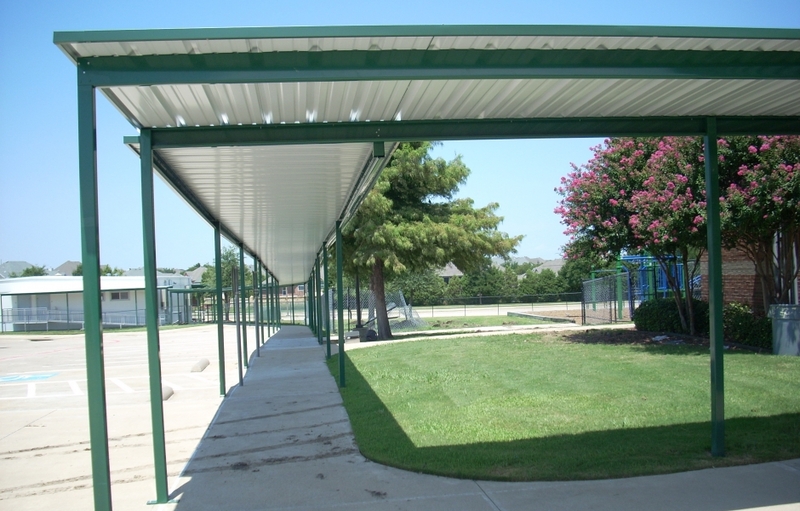 We have awnings and canopies available in many different materials. 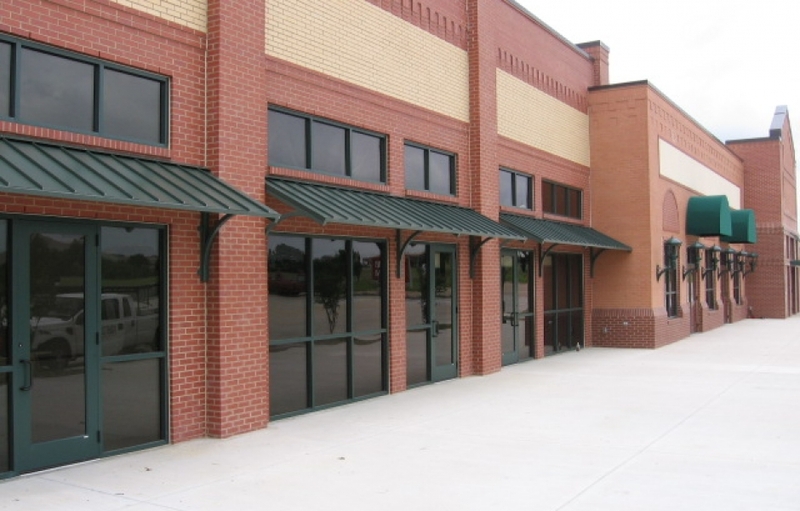 Metal Awnings: Durable and built to last for many years to come, the metal awnings from USA Canvas Shoppe can be placed over the entrance to a business, a patio outside of a home, or anywhere else where you need shade and protection from the weather. 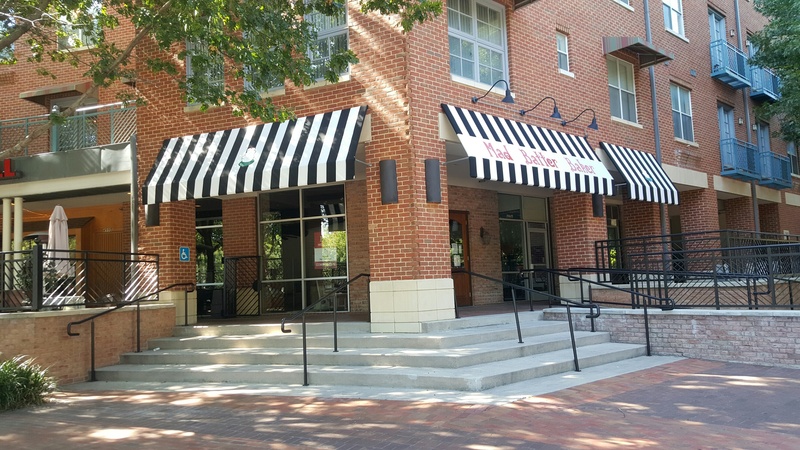 Window Awnings: Window awnings can be utilized to protect a home from the sun or to promote a business and the services that it offers. You can place them over top of any residential or commercial window with the help of USA Canvas Shoppe. They come in a variety of styles and can be made out of cloth or metal. Custom Walkways: Don’t make your customers walk in the rain on the way up to your business. 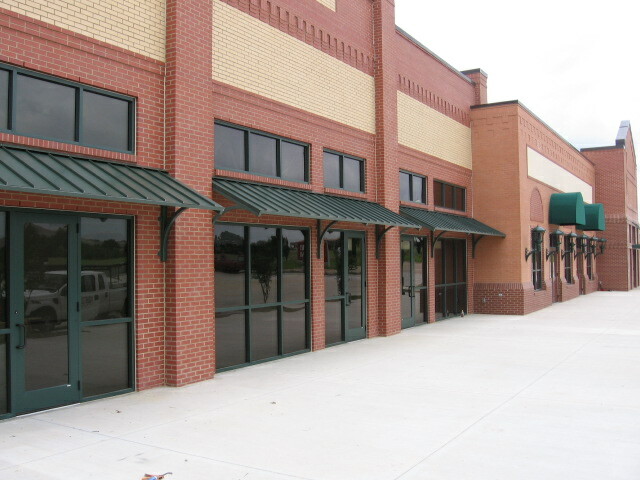 Custom walkways from USA Canvas Shoppe can provide protection for customers when they’re walking along walkways outside your commercial property. They’re perfect for schools, hospitals, and many other locations. Carports: You can offer your customers a protective place to park their cars or add more storage to the outside of your home by putting up one of the carports available through USA Canvas Shoppe. They can be made using metal or canvas depending on your needs. 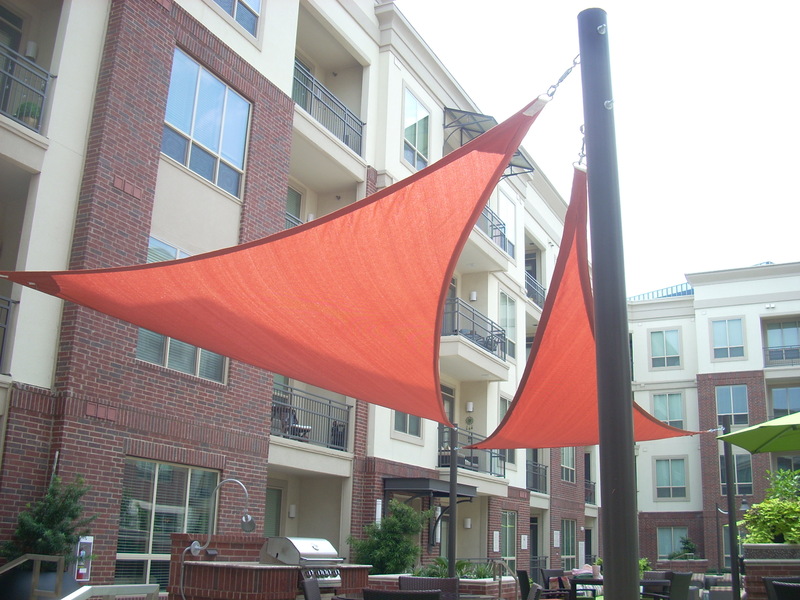 Sun Shades & Sails: Do you need to blanket a large area like a parking lot or a water park with shade? 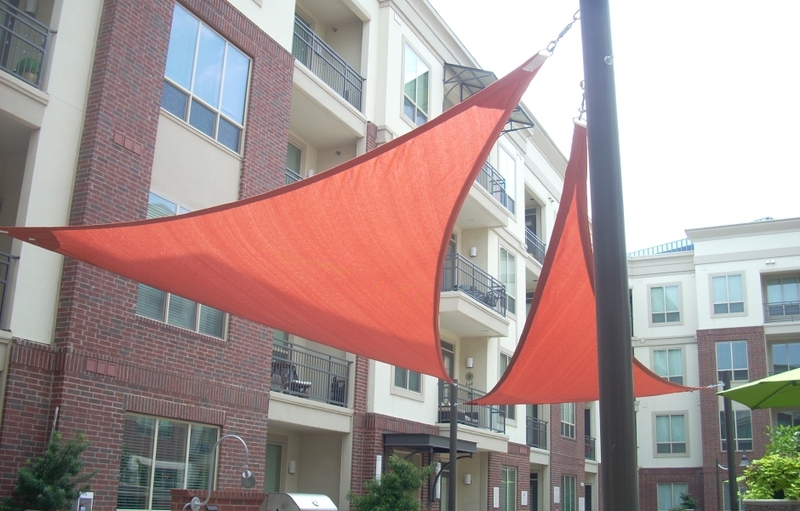 Sun shades and sails from USA Canvas Shoppe make it easy to do. You can also add branding to these products to really make your business stand out. 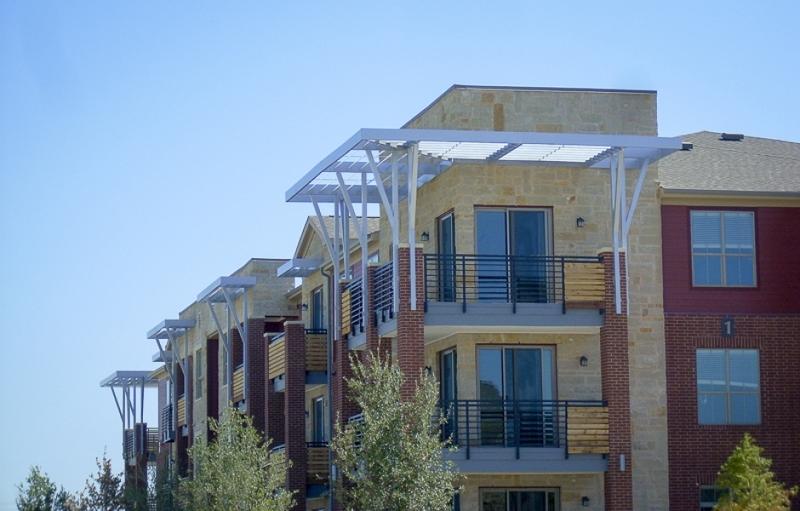 Vertical Power & Solar Screens: If your outdoor patio gets to be unbearably hot under the heat of the Texas sun, you can block out the rays with vertical power and solar screens. These screens will make your patio instantly more comfortable and you will be able to control putting your screens up and down. Cabanas, Pavilions, & Gazebos: Creating shaded seating areas outside of your home or business has never been easier than it is now thanks to these cabanas, pavilions, and gazebos from USA Canvas Shoppe. 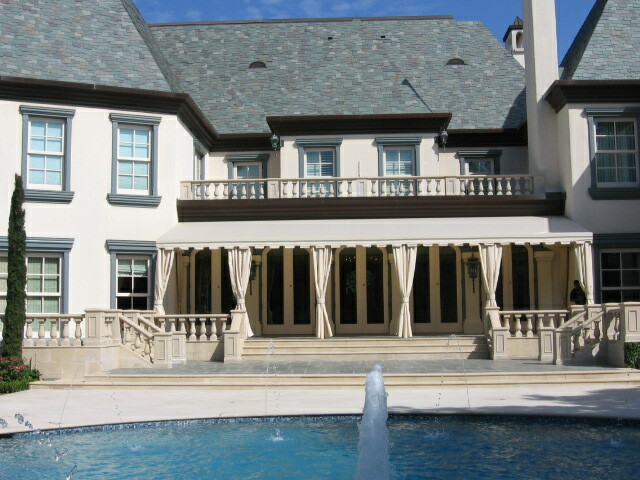 They go up easy and stay up to provide a more comfortable outdoor seating area in residential and commercials settings. 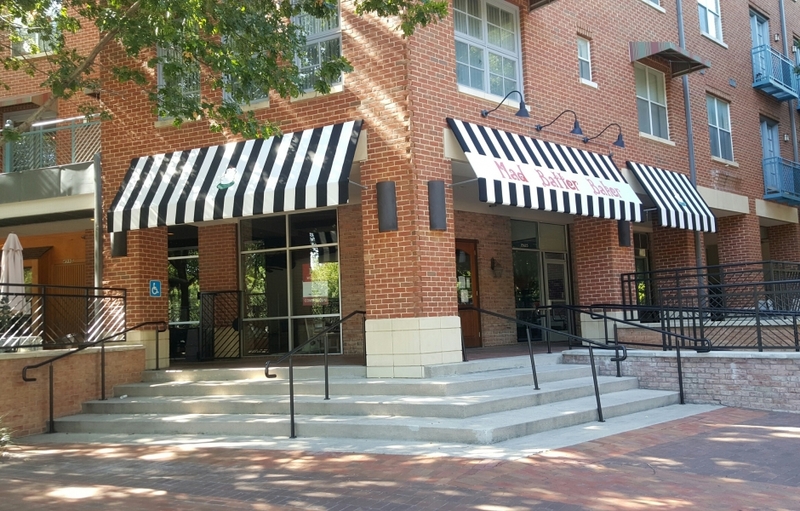 Could your home benefit from awnings that will enhance its curb appeal, or could your business stand to have a little more shade? 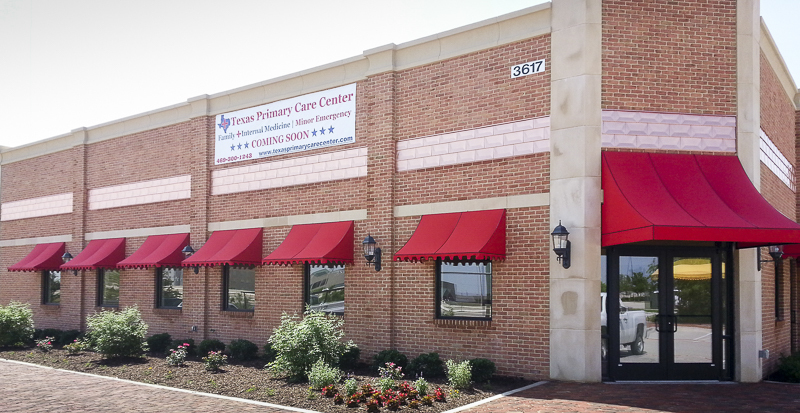 USA Canvas Shoppe can provide you with custom awnings, canopies, shade sails, and other shade structures. For more than 50 years now, USA Canvas Shoppe has been providing homes, businesses, parks, schools, playgrounds, memorials, and more in Irving, TX with a wide array of designs and options to choose from. 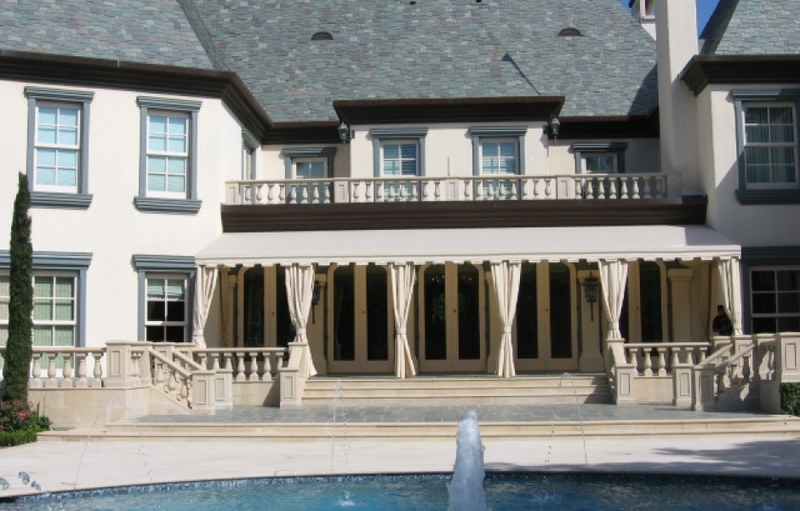 You can improve the appearance of any property and protect it from the sun, rain, and other weather conditions with the right shade structure. Making your business more visible to customers isn’t as difficult as you might think. 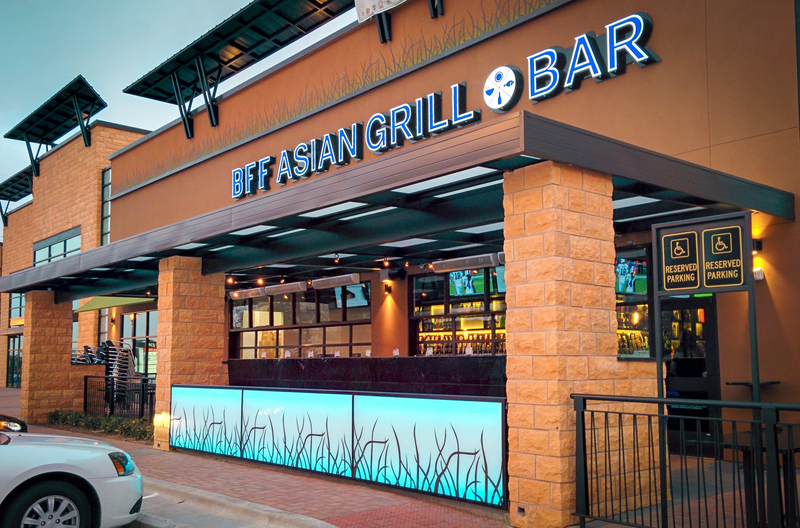 You can add commercial branding to the outside of your business to show off your name and logo in a very professional way by installing commercial canvas awnings and canopies in Irving, TX. 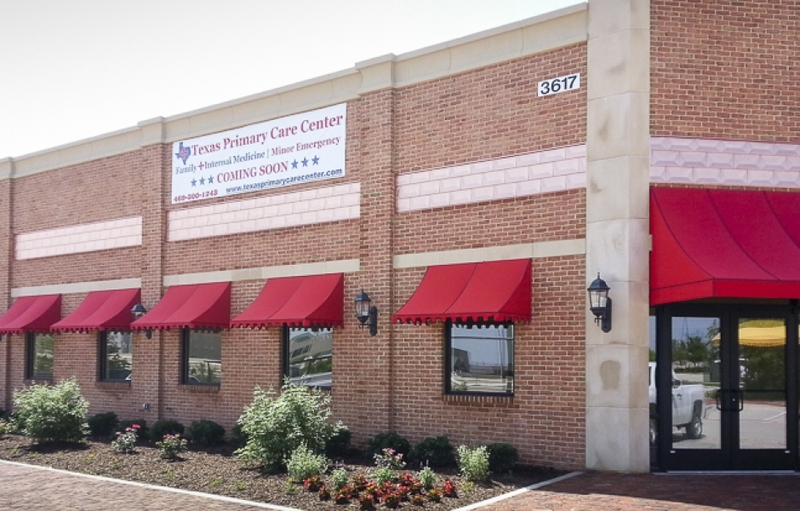 USA Canvas Shoppe can add a number of shade structures to buildings, business parks, and more that will enhance your business’ appearance. 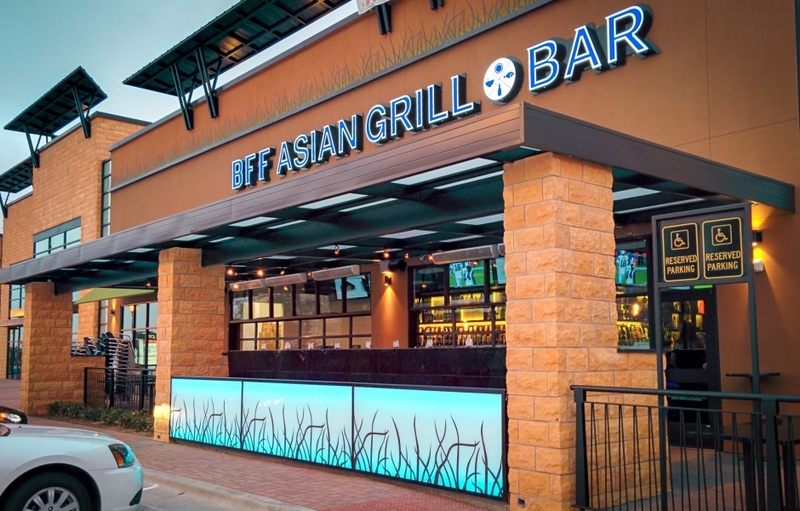 These products will also make it more comfortable for customers waiting in line to get into your business or encourage them to spend time on your outdoor patio or other exterior space. 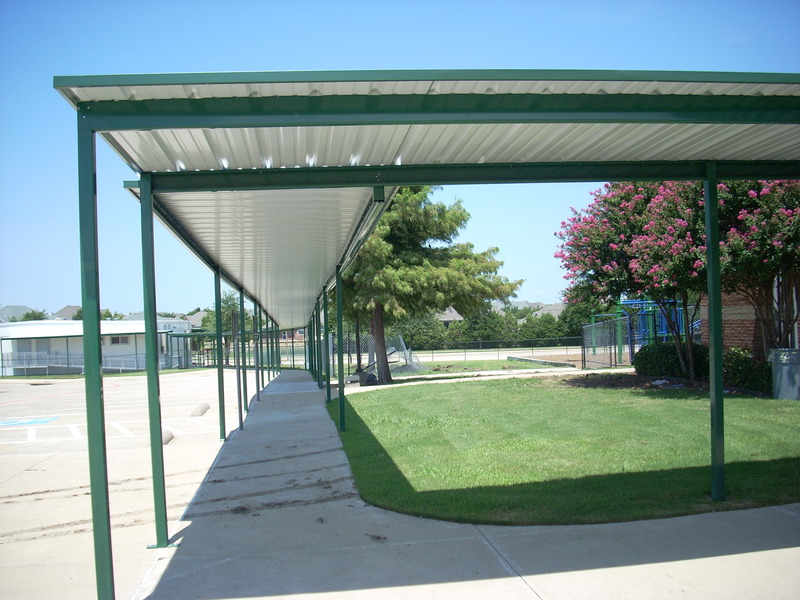 You can even make your business looking more appealing by adding a custom walkway or a long-lasting carport for people to park under. 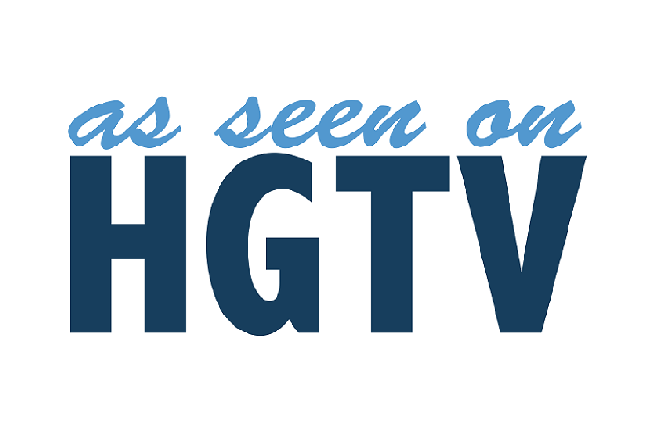 You don’t have to deal with the hot sun beating down on your home or patio anymore. 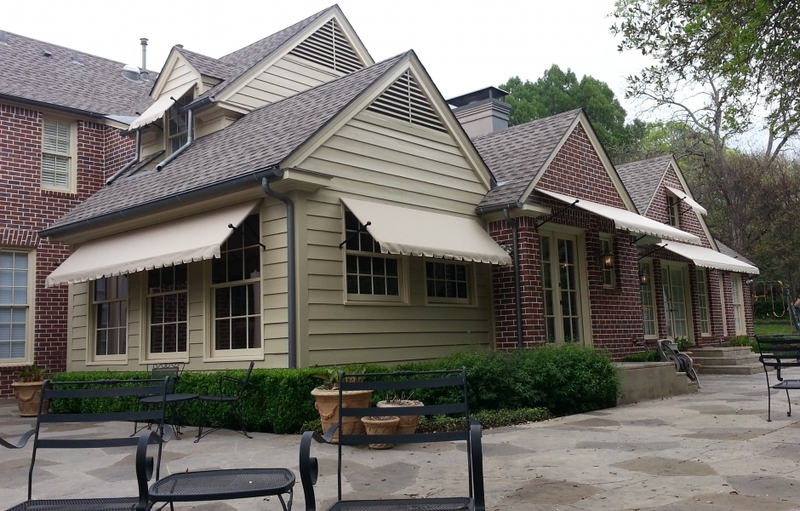 With the retractable awnings, solar screens for windows and doors, aluminum and cloth patio canopies, window awnings, and aluminum and soft-top carports from USA Canvas Shoppe, you can provide extra shade for your home and create more storage space. All of the residential products created by USA Canvas Shoppe are made with a range of different materials and designs to complement the look of your home. Choose the colors and design you would like for your shade structure and USA Canvas Shoppe will get to work on it. 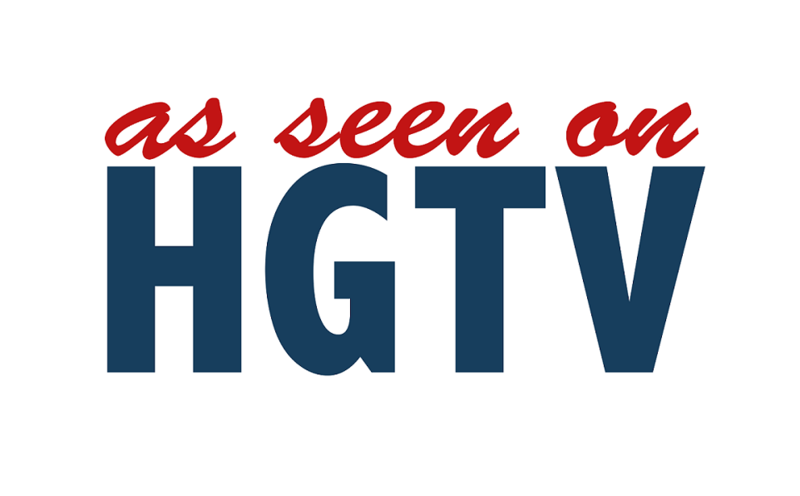 Call us at 972-484-7633 today to get a quote on your next project.